IRG Sports + Entertainment (IRGSE), a leading promoter of sports and live entertainment experiences, announced today that Mike Dunn has been named senior consultant for the International Hot Rod Association (IHRA). One of the most accomplished figures in drag racing, Dunn served as IHRA President from Feb. 2016 until moving to this new position. 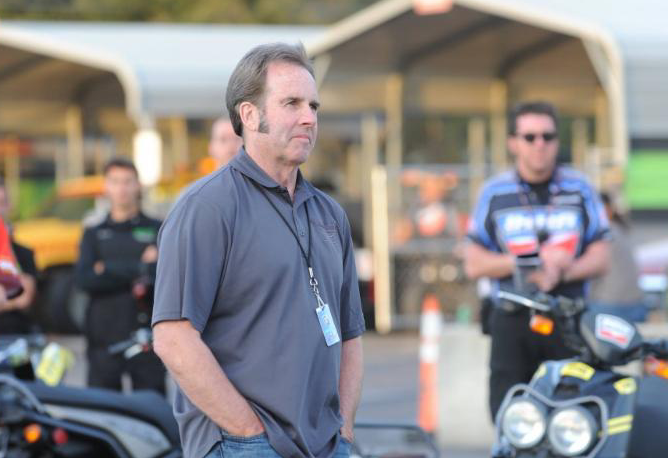 The change allows him to pursue other interests outside of the sport, while continuing to serve as a trusted advisor to IHRA management and officials with the sanctioning body recently re-affirming its commitment to grassroots, Sportsman racing. The son of legendary racer “Big Jim” Dunn, the Southern California native is one of only four drivers to win 10 or more races in both Top Fuel dragsters and Nitro Funny Cars. 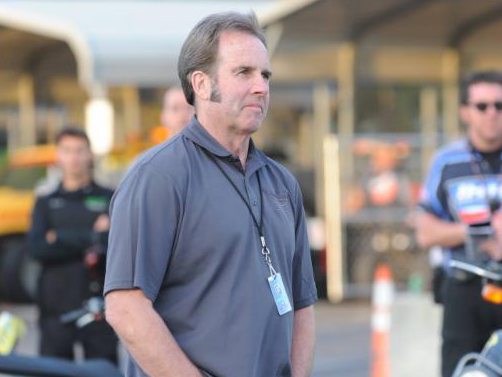 After retiring as a driver with 22 national-event victories in 2002, Dunn served as a drag racing analyst for the ESPN family of networks for 15 years including his time with IHRA Summit Sportsman National Championship last season.